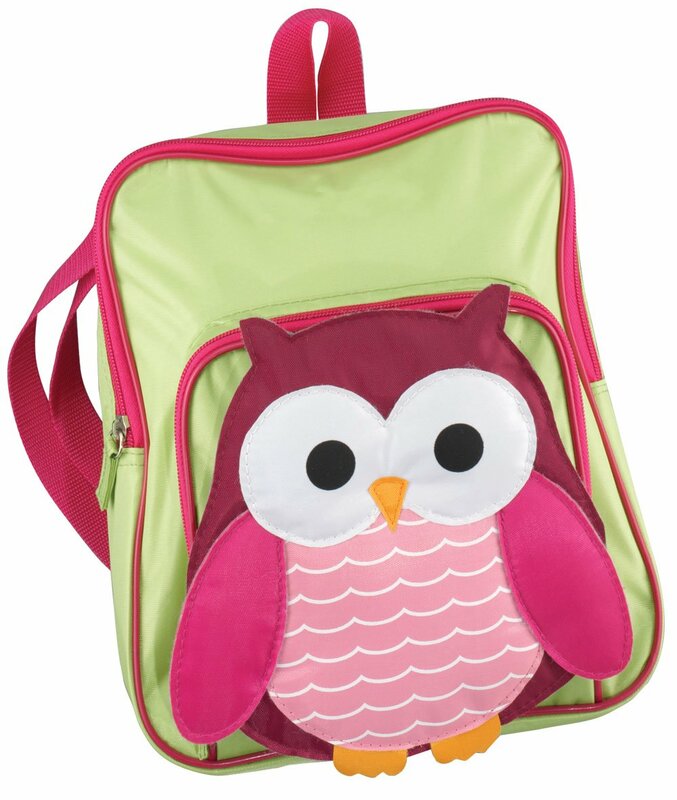 Looking for an uber stylish backpack with a hooty owl theme? These bags are not only adorable but your kids will love them! 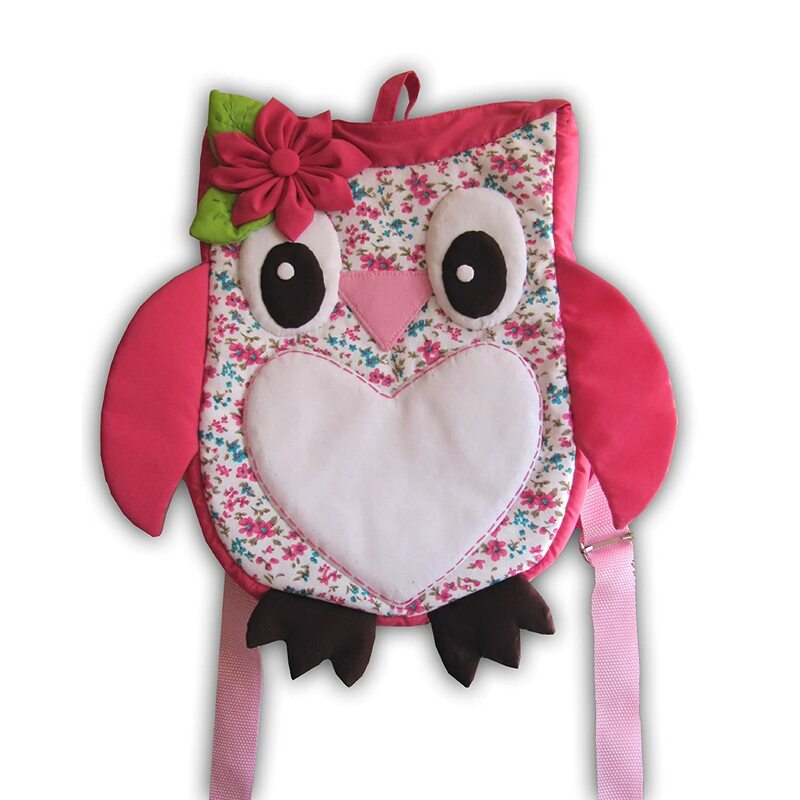 They range in size for school bags right down to toddler sized so your sure to find the one that suits your kiddo. 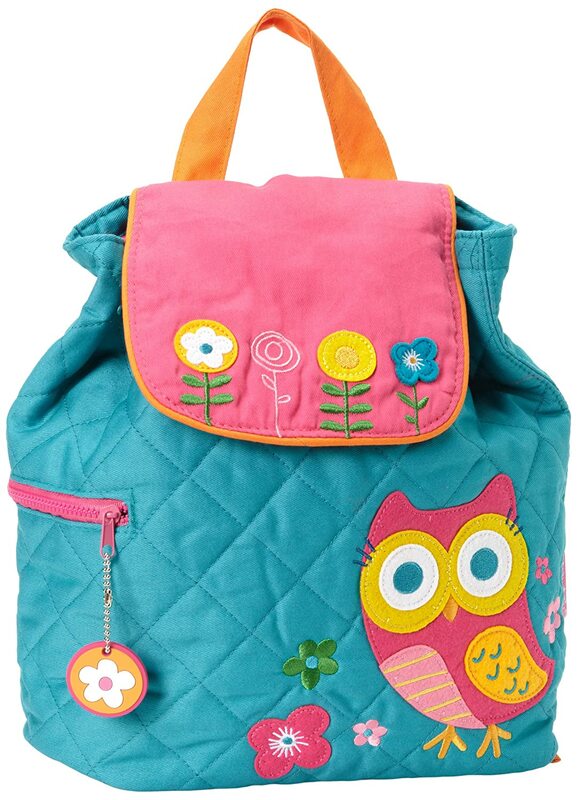 Stephen Joseph Owl Quilted BackpackBuy It! Owl Quilted Print Backpack Trimmed in Lime Green – How Gives a WootBuy It! 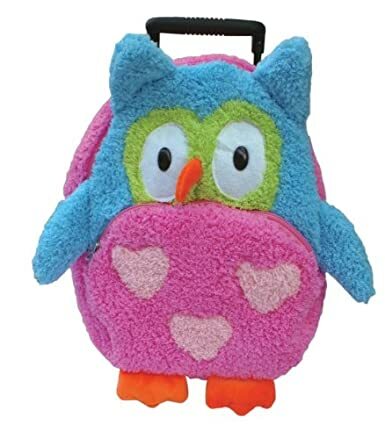 Zebra Hot Pink Owl Backpack Book BagBuy It! 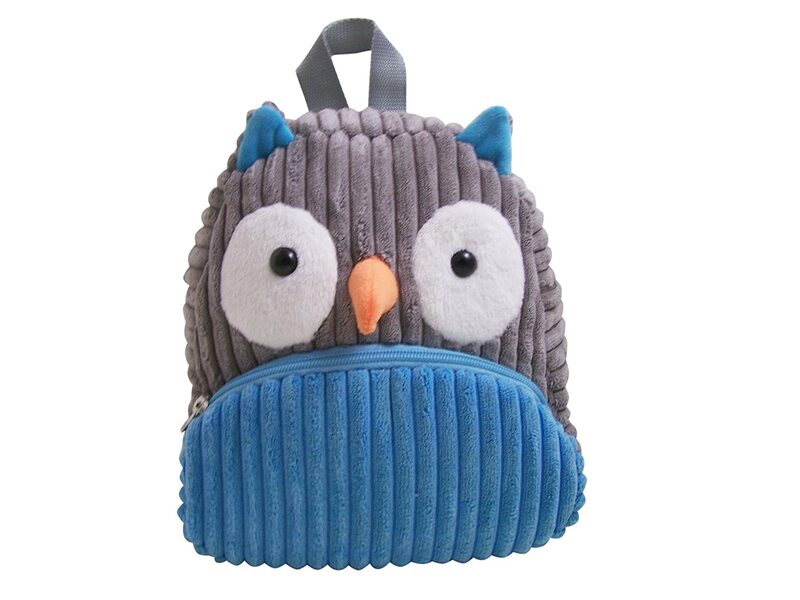 POPATU – Owl Trolley BagBuy It! Owl Backpack by Miles KimballBuy It! 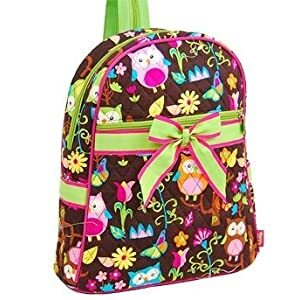 Owl Little Kid Backpack /Insulated Lunch BagBuy It! Sassafras / CuddlePack Corduroy Backpack, OwlBuy It! 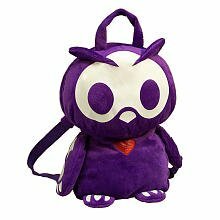 Skelanimals Oliver Owl Purple Plush BackpackBuy It!